This three-week residency supports the work of an international artist working in a craft medium. 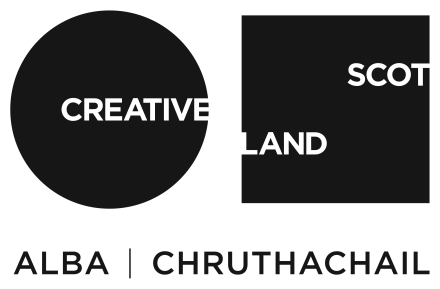 It provides valuable time and space in which to explore new ideas and approaches to practice in the rural context of Cove Park. International artists and designers form an integral part of our programme. In addition to focusing on the development of their own practice, the international artist’s profile and experience offers valuable insights to the other residents on site. Tilleke Schwarz is a Dutch artist living and working in Pijnacker, The Netherlands. She has produced an accomplished body of work over the last 25 years, which has been exhibited internationally. Her work explores modern life – mapping her journey through it – and uses both experimental and traditional embroidery techniques. Place has a large impact on her pieces, in that it provides direct and diverse source material. She intends to use Cove Park’s rural environment and multidisciplinary context to feed into future works.